Size of the big butterfly is around 8 x 3,5 cm (3 x 1,5 inches). This is No. 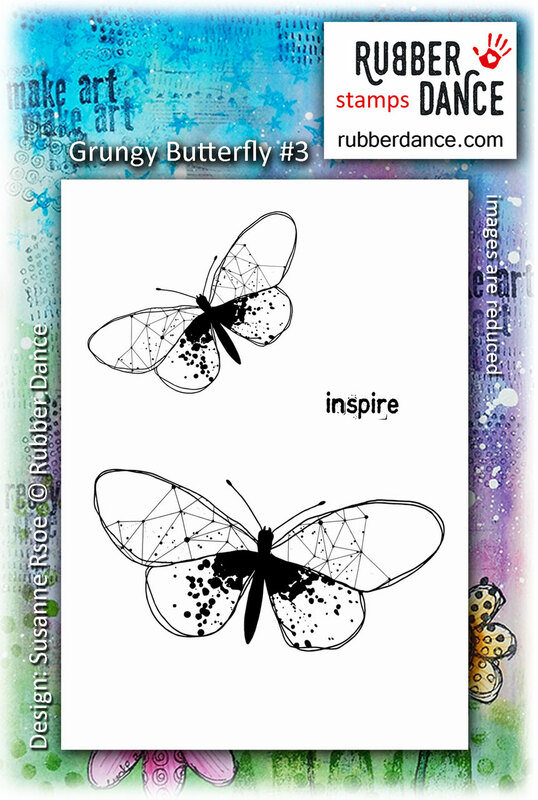 #3 from our Grungy Butterflies. It's the big and the small version.